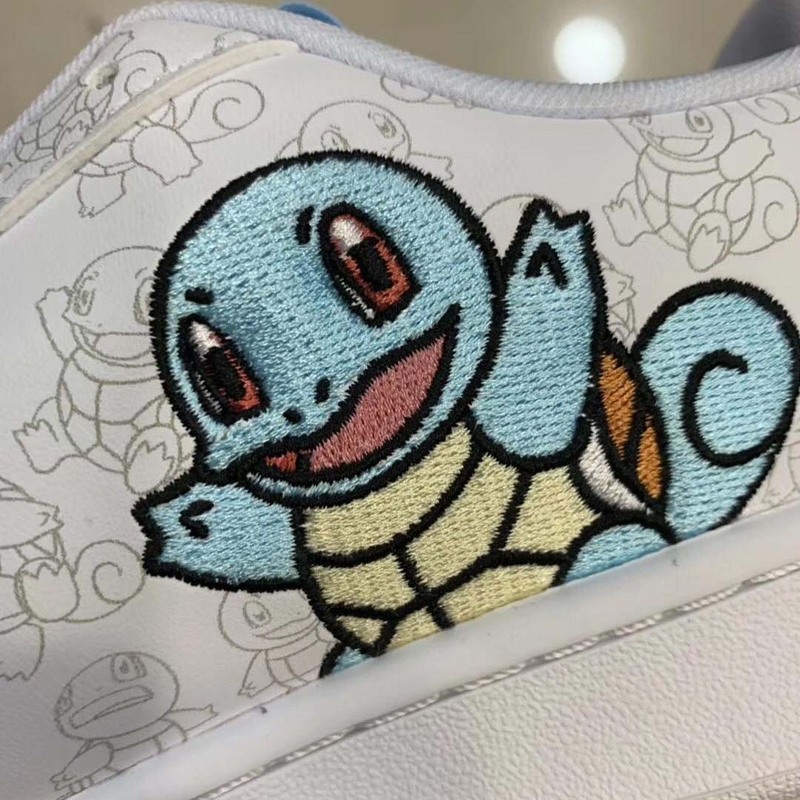 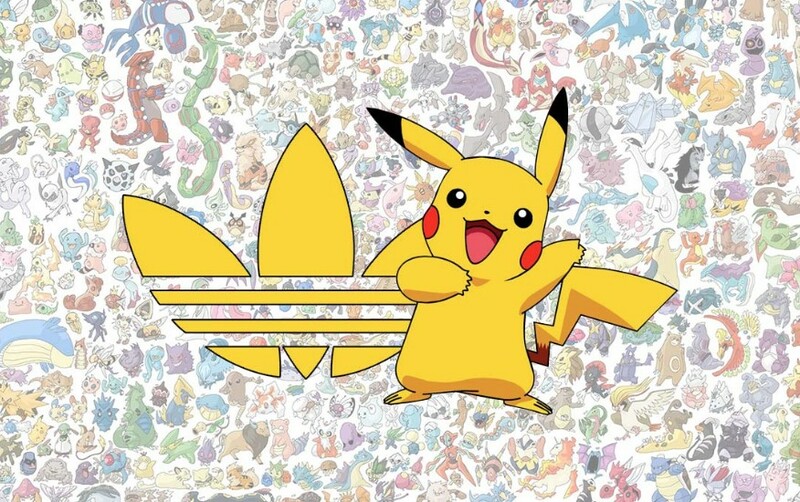 Today we have a piece of exciting news to share with fans of both Pokemon and adidas sneakers. 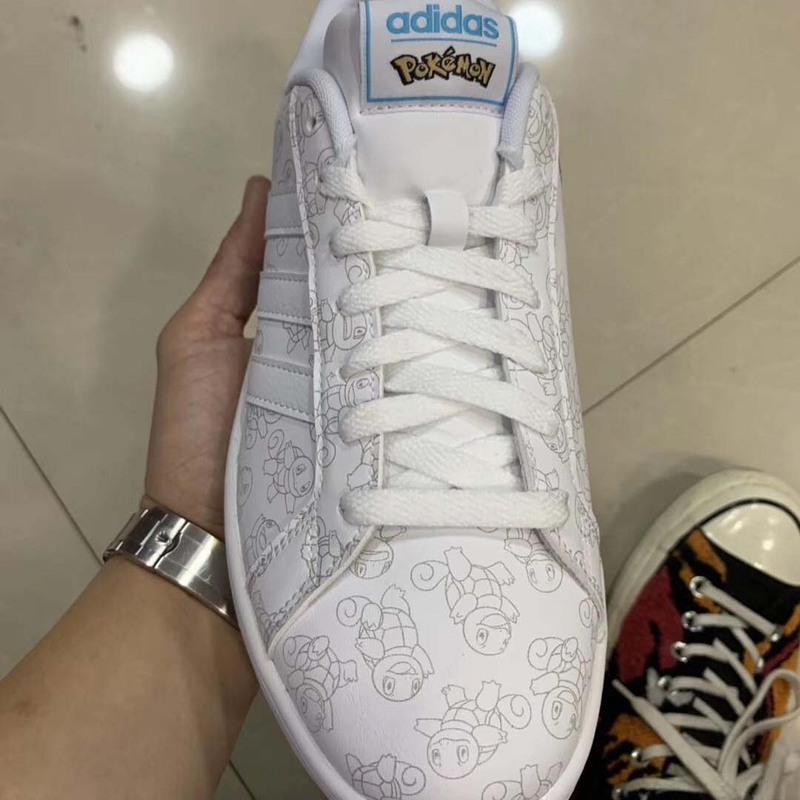 @hugokickz, a veteran insider in the sneaker industry, has shared photos of what appear to be two upcoming Pokemon X adidas Stan Smiths. 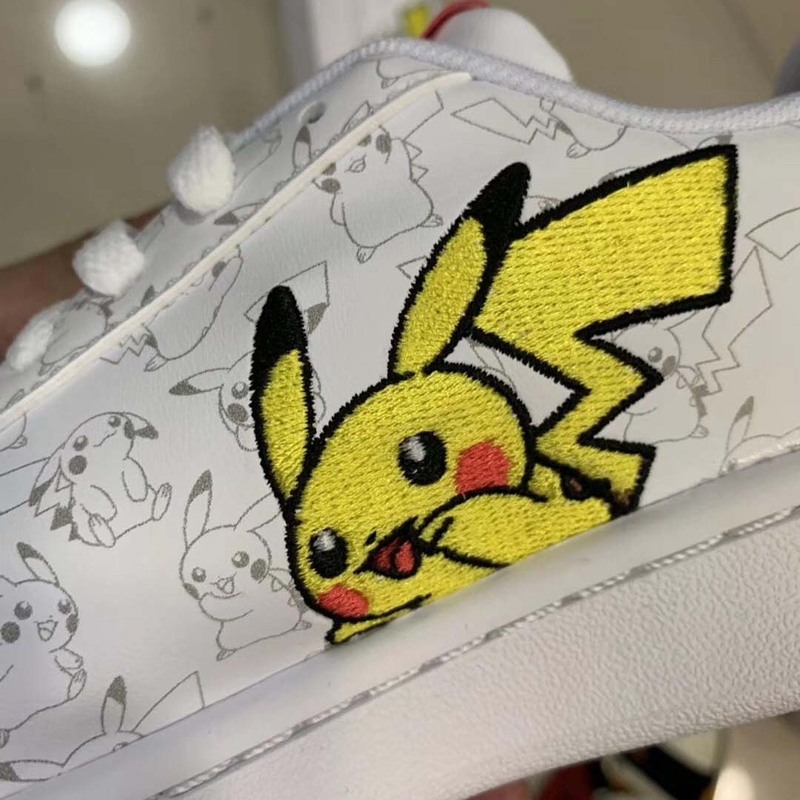 It’s currently unclear when these sneakers are going to drop, but given that they have already been manufactured we expect an announcement pretty shortly. 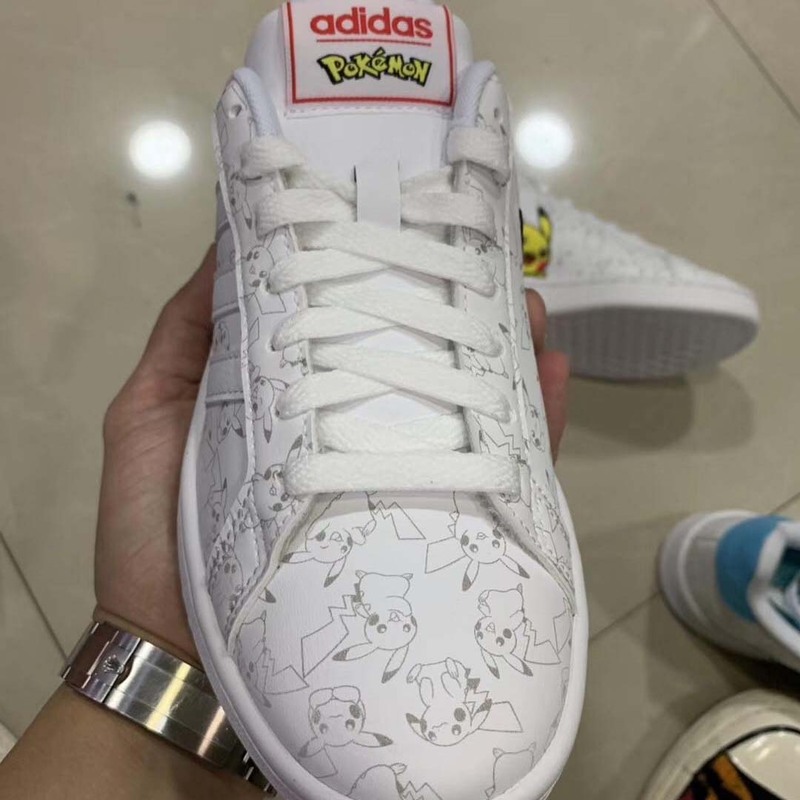 Given the mass appeal of Pokemon and the popularity of sneakers, we expect these to sell out pretty quick.